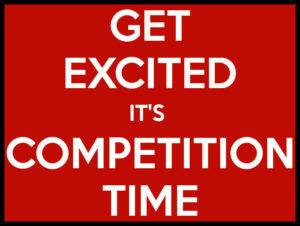 *** Spring semester Book Fair will start tomorrow ( Wed., Feb. 27th, 2019) and be open through Friday, March 8th, 2019 in the school library. You can visit the Book Fair everyday between 7:30 and an 5:00 pm. Also, we will celebrate Read Across America Day on Friday, March 1st, 2019. 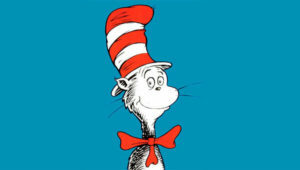 This day is also Dr. Seuss’ birthday- “Dr. Seuss Cat in the Hat” Top Hat is allowed. (dress code applies and no face paint or masks). Please join us for some donuts and coffee with your child. Pre Kinder – 2nd on Feb. 28th from 8:00-9:00 a.m. 3rd – 8th grades on March 7th from 8:00 – 9:00 a.m.
https://harmonypublicschools.network/hsalubbock-new/wp-content/uploads/sites/124/2017/10/HSA-Lubbock-white-letters-300px.png 0 0 sbakir https://harmonypublicschools.network/hsalubbock-new/wp-content/uploads/sites/124/2017/10/HSA-Lubbock-white-letters-300px.png sbakir2019-02-26 08:00:112019-02-26 08:00:11Donuts With Dad. No school on February 25th, 2019! 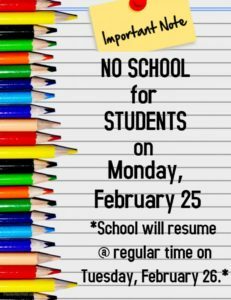 Our normal school schedule will resume Tuesday, February 26th! 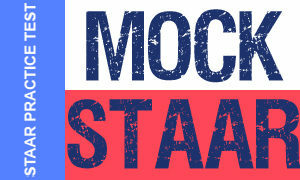 Monday-Friday will be Closed Campus due to testing. Please make sure your students arrive on time. English Language Learners (ELLs) in grade K-8, including parent denials are required to be assessed through the Texas English Language Proficiency Assessment System (TELPAS). The Texas Education Agency developed TELPAS to meet state and federal testing requirements for assessing the English language proficiency of ELLs in four language domains: listening, speaking, reading and writing. TELPAS assesses the Texas English Language Proficiency Standards (ELPS), which are part of the Texas Essential Knowledge and Skills (TEKS). • Grades K–1: Holistically rated listening, speaking, reading, and writing assessments based on ongoing classroom observations and student interactions. • Grades 2–12: Online reading and listening and speaking tests and holistically rated student writing collections . For these assessments, teachers are trained to use proficiency level descriptors to determine the English language proficiency levels of students. State testing calendar for TELPAS is February 11, 2019 through April 5, 2019. Our school is going to assess students between February 18 and March 28. Also, hard copies of our campus 2018 Federal Report Card is available to parents on request at our front office. The LOTE Department invites you to our annual Language Performance Contest. Event will be held on Friday February 22, 2019 at Harmony Science Academy El Paso Auditorium (El Paso, TX). For the parents of contestant, school will arrange transportation. Come and be a witness of the performance in which students will demonstrate their skills in poetry, singing and dancing in Spanish & Turkish. Support our students. We would like to remind you that students who came after 8:00 am or leave before 2:55 p.m. are marked absent for the related period. Keep in mind that 10 period absences will turn into 1 day school absence. 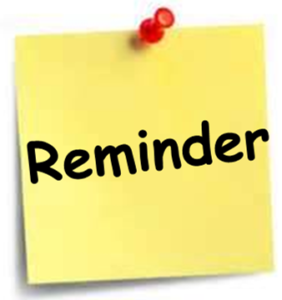 Students must not be absent more than certain times mentioned in our student handbook within a calendar year for a grade promotion. After 10 absences, the truancy court can be called upon. If you have any questions, you may contact our campus. 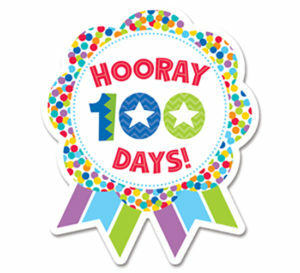 “100 Days Of School” Celebration of Pre-K and Kindergarten was a huge success. Please click the link to reach the event photos.